The 25 Days of Christmas on Freeform is a great place to start. Grab a mug of hot cocoa and check out the schedule here. Elf & The Polar Express are my personal favorites! 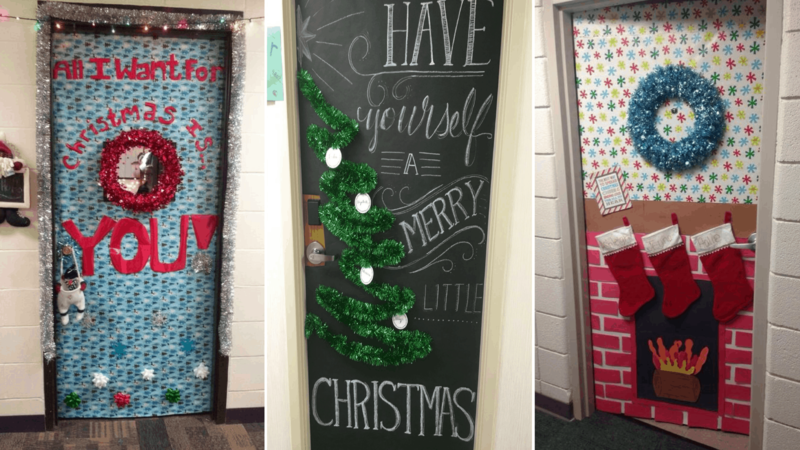 Decorate your dorm/apartment with lights, wreaths, a small Christmas tree, stockings for each roommate, poinsettias, etc. Have fun with it! 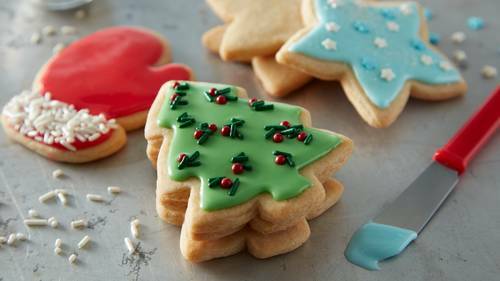 Whether it’s the Pillsbury sugar cookies with holiday icons on them or your favorite homemade holiday delight, baking with friends is always a way to relieve the stress of finals! The holidays are always a great time to save with the amount of deals starting on Black Friday and continuing throughout the entire holiday season. Whether you’re clicking away on your laptop or hitting the mall, shopping is always guaranteed to make you feel better! Plan a trip to NYC with some friends or your significant other to enjoy the beautifully decorated city during the holidays. Stop at the Rockefeller Center Christmas Tree, the Bryant Park Christmas Tree, go ice skating, check out the Christmas Spectacular with the Radio City Rockettes & enjoy the Macy’s Holiday Light Show at night. Don’t forget to snap that basic tree photo to post on Instagram! I am from Long Island, New York. I currently attend Fairfield University and I am pursuing a major in Finance and minors in Mathematics and Economics. Why Eye Masks are the Best Invention Ever!